Trending is our regular feature in which we examine a growing trend within the world of wearables and find three examples of the companies doing it well, the products that have potential, and the brands that have missed the point entirely. However, given this week marks a year since Wareable's inception, we thought we'd mix things up. Instead of putting a specific wearable trend on the stand, this week we decided to examine wearables as a whole. There's no doubt that in a year we've come a long way. When Wareable launched in August 2014 there was no Apple Watch – it wasn't even confirmed. The Fitbit Flex was the king of fitness trackers, yet still smarting from the recall of the Fitbit Force, the company looked a long way from an IPO. Fast forward and the conversations have changed. Discussions are dominated by an obsession over Apple Watch sales, yet more watches are coming to market. A Tag Heuer smartwatch is now this year's most anticipated wearable, and increasingly the world of fashion and tech are blending before our eyes. But which parts of wearables get our traditional WEAR, SQUARE and NEARLY THERE verdicts? Read on to find out. While the wearables market has edged forward tentatively, often beset by delays (Jawbone), rash issues (Fitbit) and questions over battery life (Apple) fitness wearables have gone from strength to strength. Garmin's Fenix 3, Vivoactive and Forerunner 225 – with optical heart rate monitoring – have all hit the mark, and Moov has even come back to market with a follow up device. 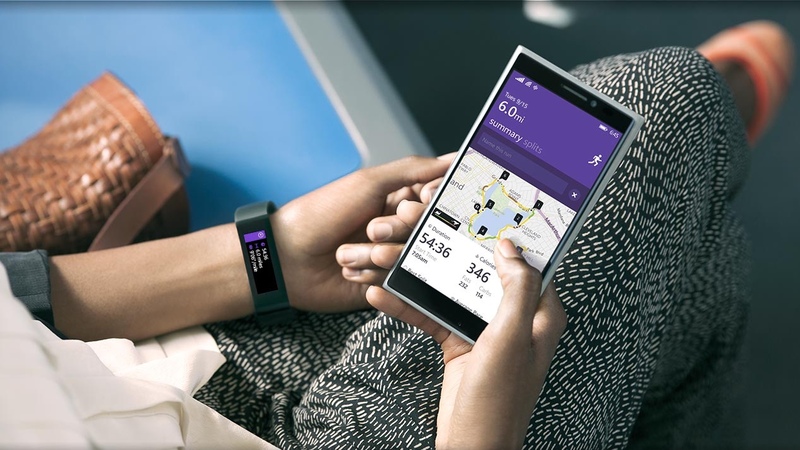 The reason behind this perceived success is that fitness wearables make total sense right now. They have a clear purpose, and the tech is fast becoming smaller, cheaper and more integrated. And as Adidas' wearables head Stacey Burr told us earlier this year, the trend is for more sensors to head to the wrist, meaning next year's running watches could capture even more metrics to help us hit our goals. While it's been a big year for smartwatches, there's no getting away from it. No-one has got it right yet. While many felt that the Apple Watch would provide answers to questions over battery life and create use cases its rivals had failed to do, that hasn't been borne out yet. That's not to say that smartwatches have no future. It's clear they're becoming one-stop-shops for all kind of features – fitness, payments, communication, home automation, all on the wrist. There's plenty of innovation to come, but this year smartwatches remain firmly square. One of the biggest buzzes in wearables has been the rise of VR, and Wareable's first year has seen Oculus – initially the poster child of VR – bought by Facebook and then matched by everyone from Sony and Microsoft to HTC with the excellent Vive. Yet, for all the buzz we still have precious little product to shout about. And it's unlikely that VR will garner mainstream success in the short term. Like smartwatches, developers and brands not only have to create the technology but also reimagine the social traditions and well-tried formats of gaming. And that's going to take years not months.